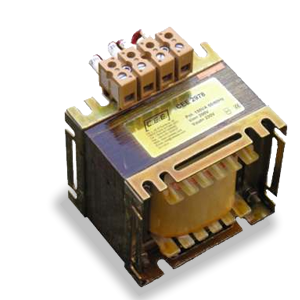 Linear and toroidal transformers, current transformers. 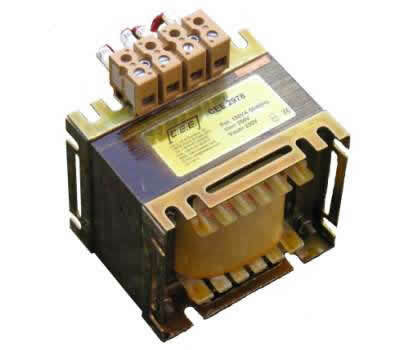 Three-phase and single-phase, switching, inductances, solenoids. 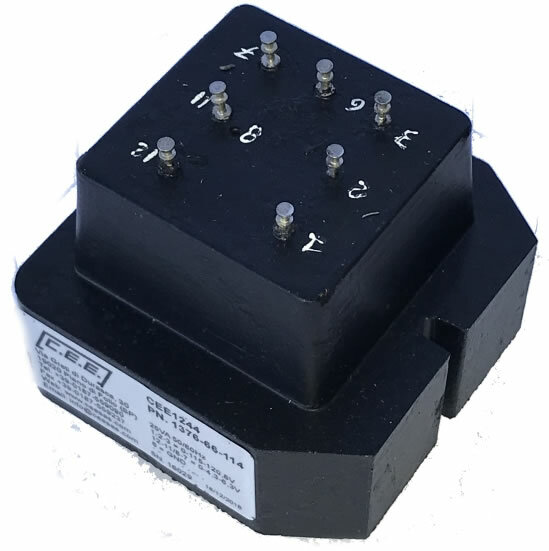 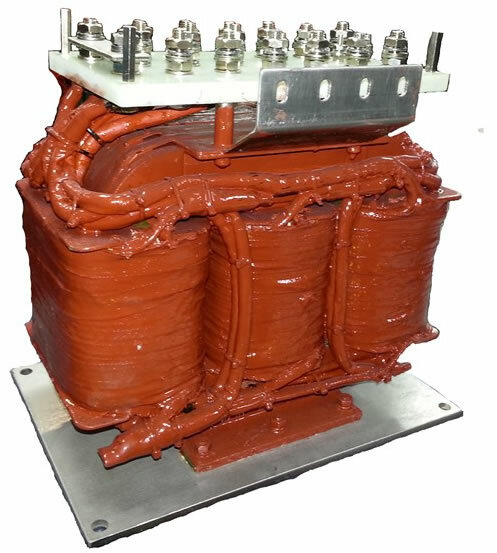 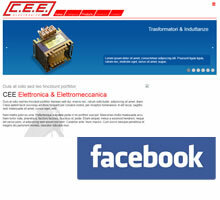 We are specialized in the design and production of inductance transformers for civil, electromedical, industrial and military applications, with working frequencies from 50 / 60hz, 400hz and for switching equipment from a few VA to 200KVA. 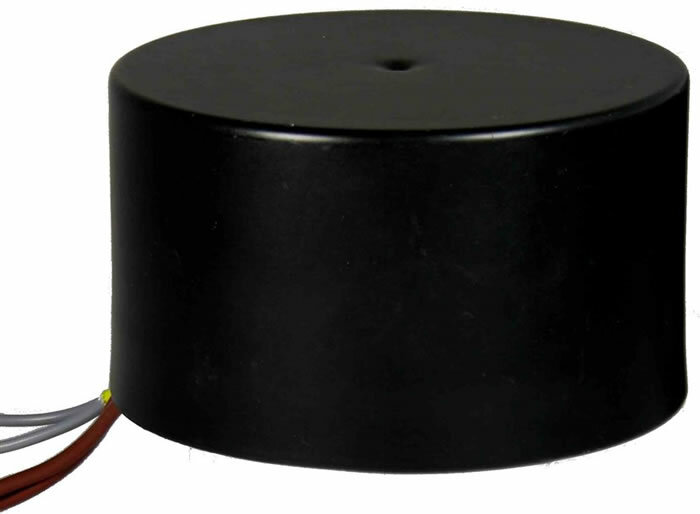 We also produce products that can operate in extreme conditions, temperature, humidity, shock and vibration. 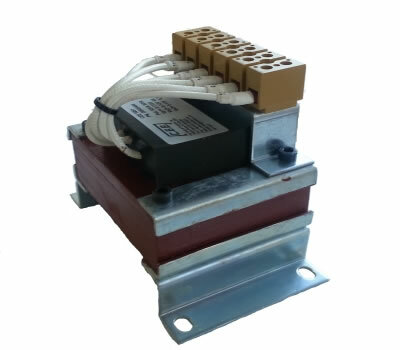 All our products are made on customer request even in single units. 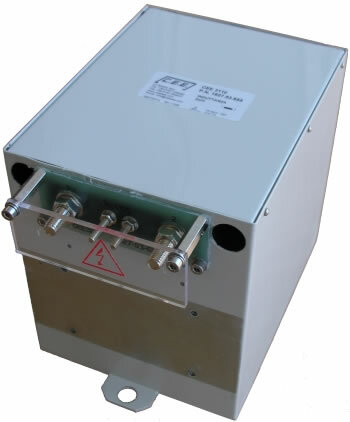 Si progettano e realizzano induttanze in grado di operare a 50/60HZ a 400HZ o alta frequenza per applicazioni in alimentatori switching inverter. 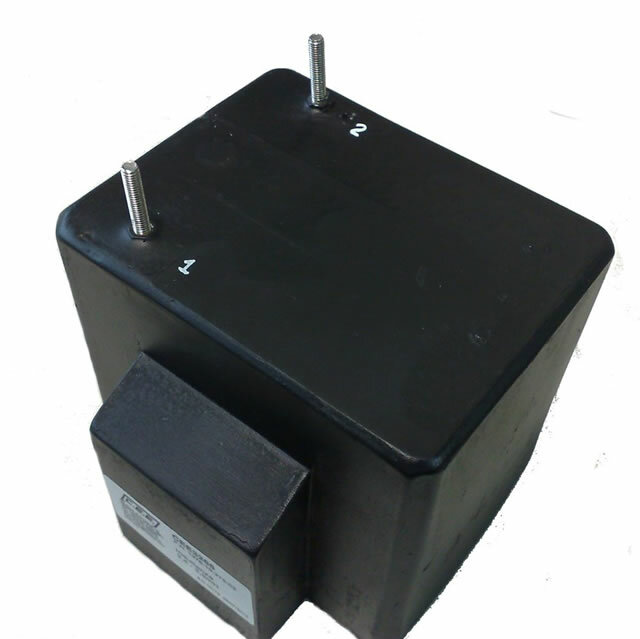 I nostri tecnici sono a disposizione per trovare le soluzioni tecniche migliori per la Vs. applicazione. 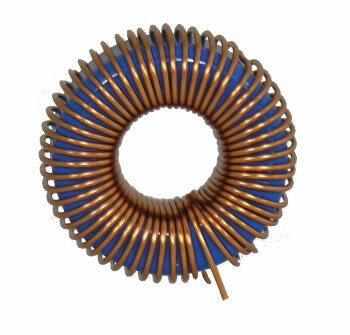 We design and manufacture single-phase, toroidal or linear transformers with power from a few VA to 20KVA in air or resin, suitable for military or industrial applications where maximum quality is required, resistance to extreme weather conditions, impacts and vibrations. 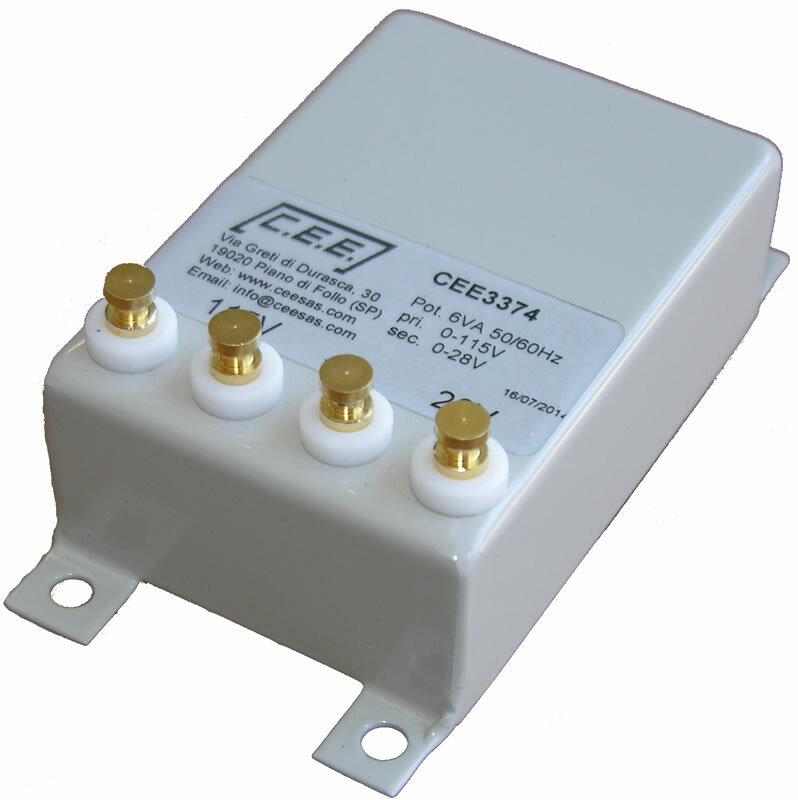 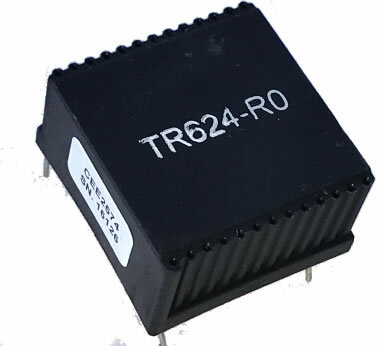 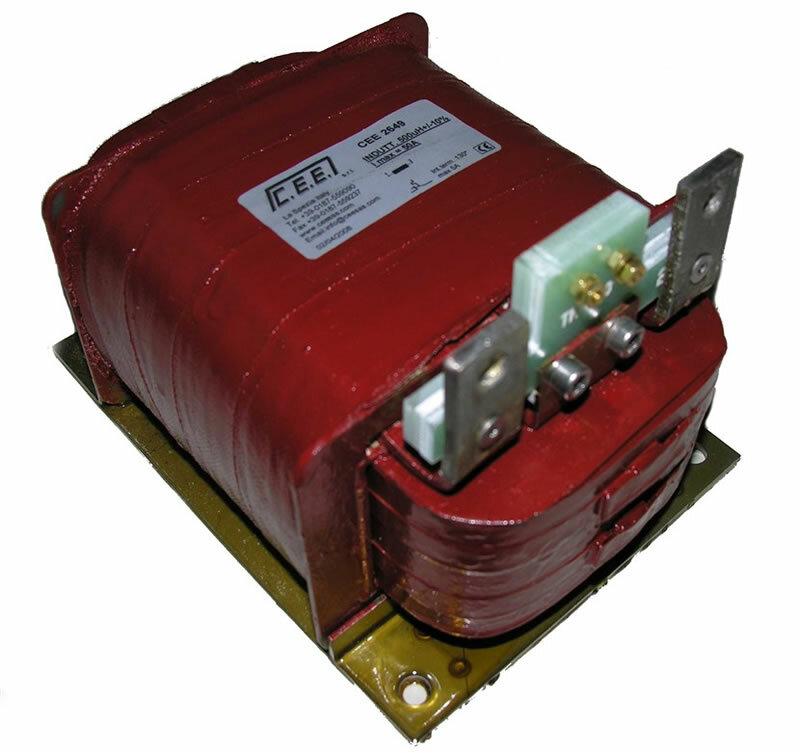 Transformers are manufactured for toroidal or linear switching power supplies. 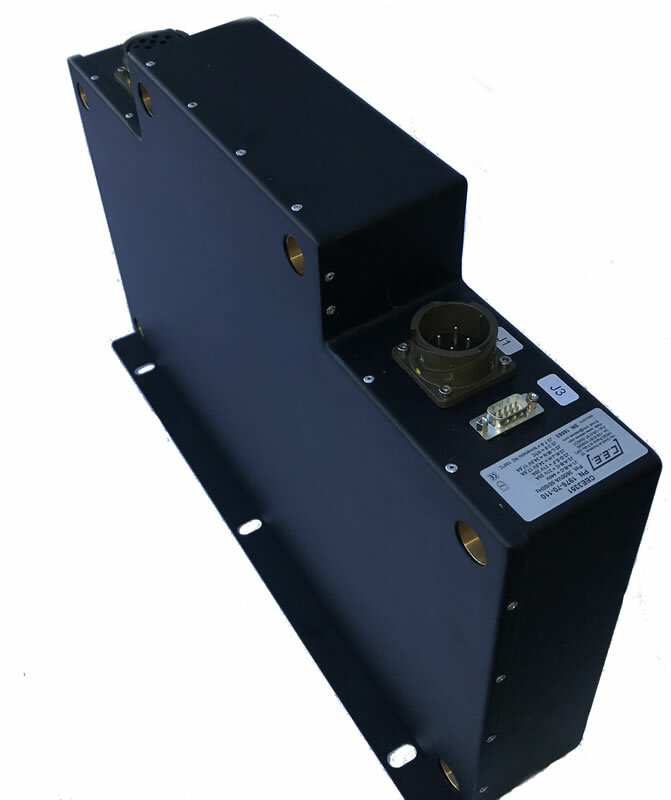 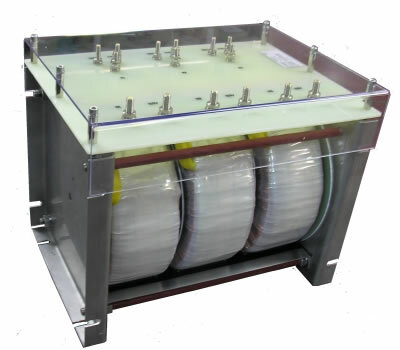 Encapsulated transformer in metal container for low noise audio applications. 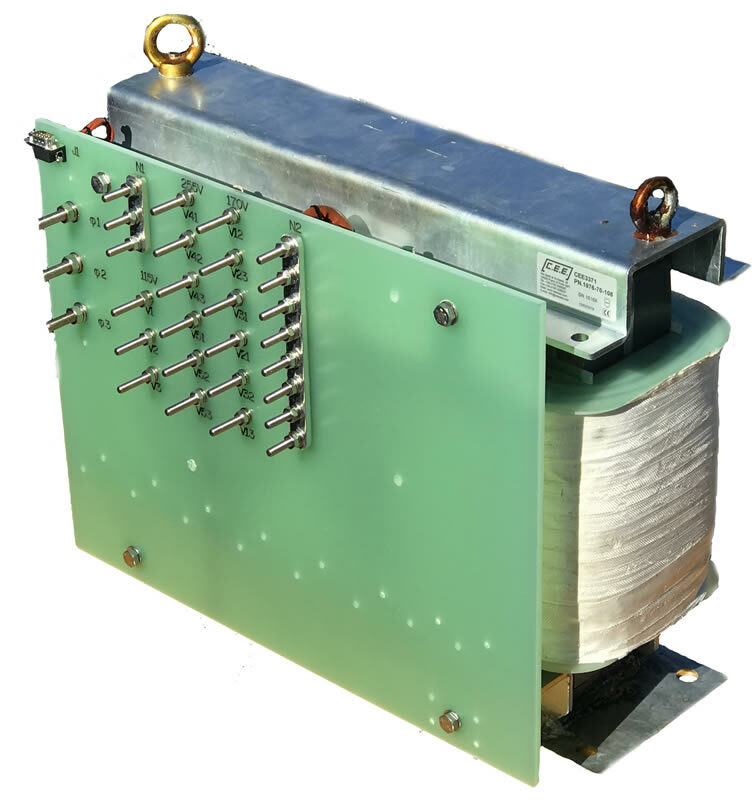 Three-phase, single-phase, hexaphase, toroidal or linear three-phase transformers are designed and built with powers from a few VA to 200KVA. 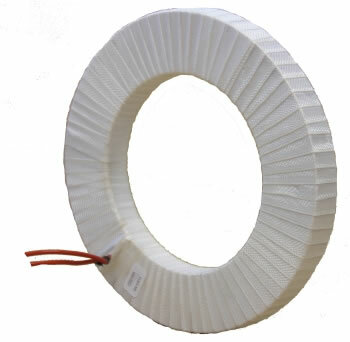 In air or resinated, suitable for military or industrial applications where maximum quality is required, resistance to extreme weather conditions, impacts and vibrations.